Get in, kill your target, and get out alive. 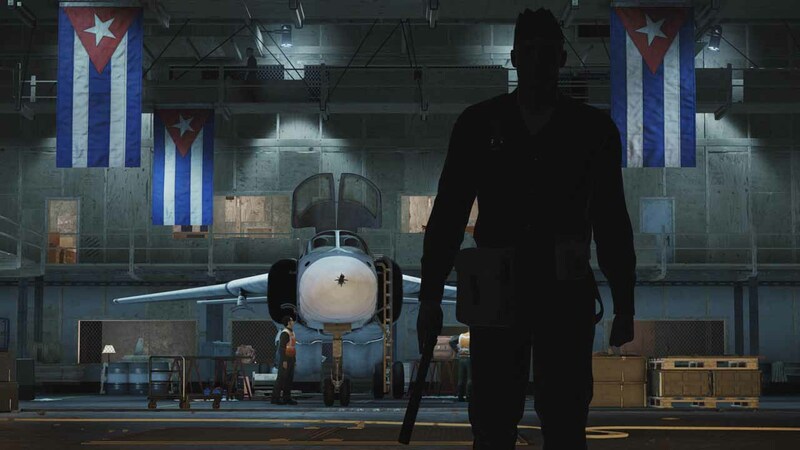 Break the Hitman franchise down to its most fundamental level, and that's what it's all about. 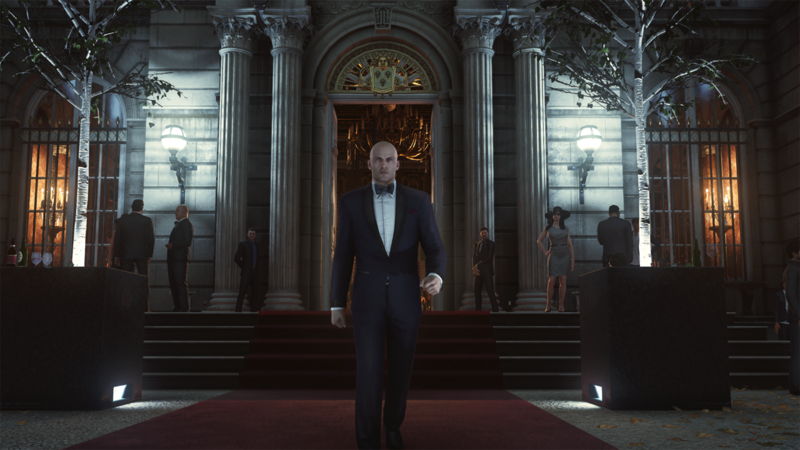 Over the course of 15 years and five mainline Hitman games, IO Interactive has tweaked and experimented with this formula, with varying degrees of success. 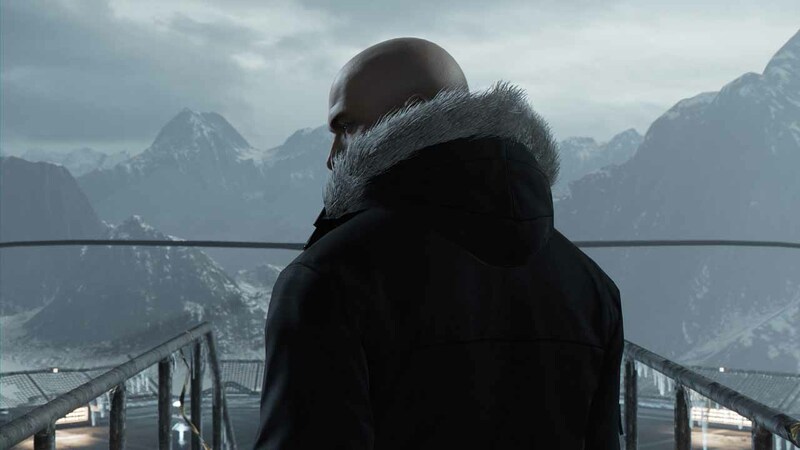 The last game, Hitman: Absolution, marked the series' most significant departure from its roots, featuring much more linear level design, a completely revamped disguise system that hinged on a supernatural "instinct meter," and a removal of manual saves, just to name a few of the most substantial and controversial changes. 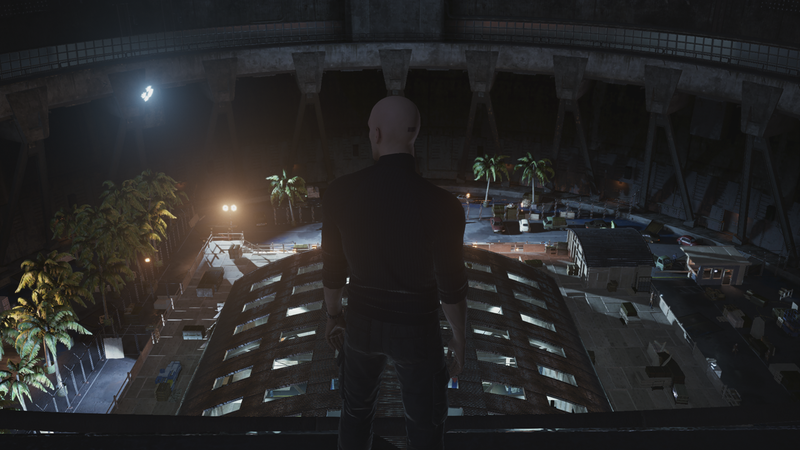 If you're a Hitman fan on the side of the fence that decried Absolution for how much it tweaked and experimented with the formula, then there's some good news on the horizon in the form of the upcoming Hitman, which is a return to the Blood Money style of open ended level design that challenges players to be creative, observant, and above all, patient. There's actually also some bad news, but let's focus on the good first. 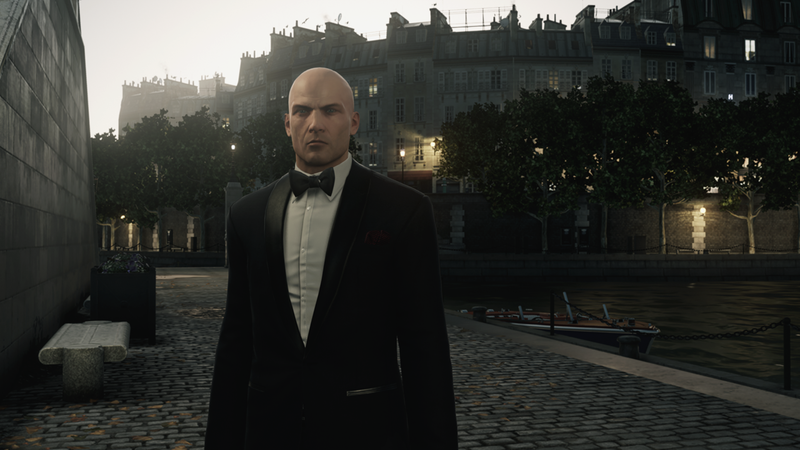 At a recent press event, I got to play the first episode of Hitman, which included a very well done tutorial and prologue chapter that covers Agent 47's training as a fledgling assassin, in addition to the much talked about Paris level that challenges players to pull of a double assassination during a crowded mansion party. 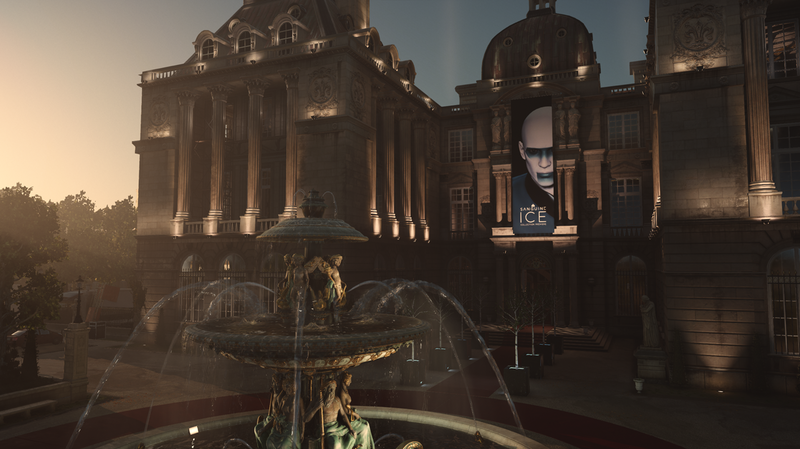 The first thing that I noticed while playing through the Paris level is how alive the world of Hitman feels. There's an actual story that unfolds as the party goes on, and it isn't told through cutscenes, or a pre-mission briefing, or collectible audio files. It's told by simply walking through the halls of the mansion, eavesdropping on conversations and paying attention to minor details. 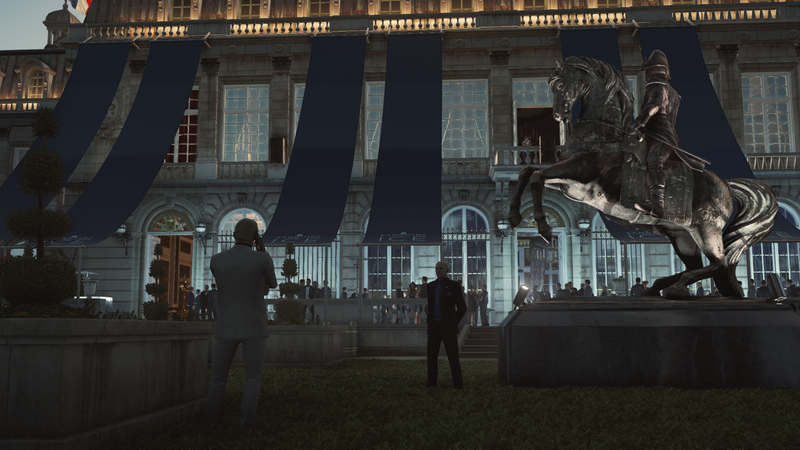 In many ways, Hitman is a stealth puzzle game more than anything else. You're always thinking -- about how to get that disguise that will get you into that guarded area, how you'll be able to utilize the poison you found to spike your targets drink, or how you'll be able to take out a guard and hide his body before the other patrol comes back. The downside is that this all leads to a lot of trial and error, but fortunately the ability to save anywhere is back, meaning that as long as you're vigilant about saving before doing something risky, you'll never have to feel punished for your curiosity. Fortunately, you don't have to just wander around aimlessly. There's a great map system that will point out areas of interest, and once an opportunity to pursue an execution arises, it will be tracked almost like a quest in an MMORPG. Instinct also makes a return from Absolution, but this time around it's completely optional and really only serves to highlight objects in the environment that can be interacted with. 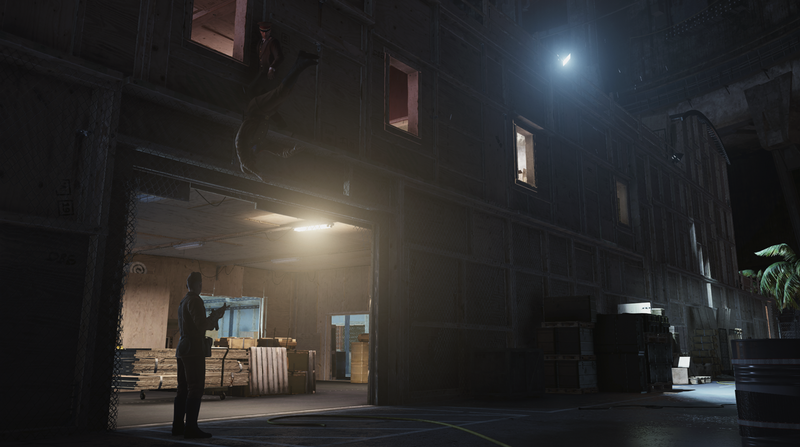 Disguise mechanics have also changed for the better, becoming a little more logical and far less supernatural than they were in Absolution. When you don a new disguise, most characters won't bat an eye unless you get right up in their face or start acting suspicious. However, there are some specially perceptive folks that will be clearly marked on your minimap who will be able to see through your disguise and get suspicious if you linger in their sight for too long. It's a great system that strikes a good balance between making disguises feel like powerful tools to infiltrate restricted areas, without making them feel like a cloak of invisibility. 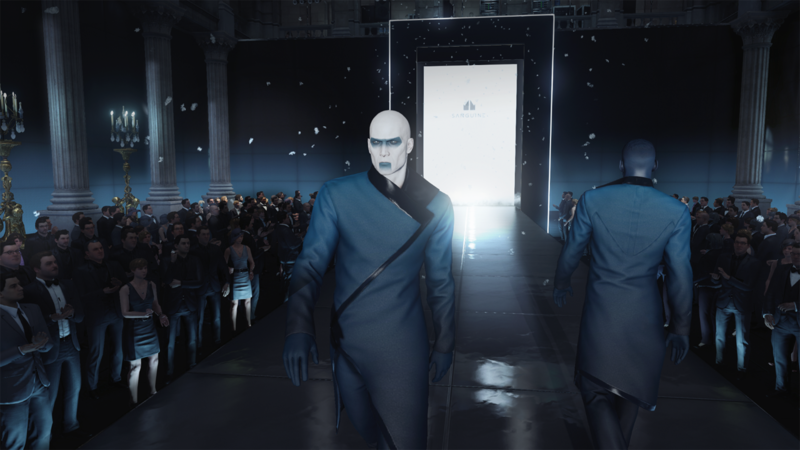 The build of Hitman that was playable at this event was simply not in a state that should have been shown to the press. On both PS4 and PC, I encountered numerous issues ranging from horrendous framerate slowdown, to weird skin stretching graphical bugs on important characters, to constant crashing. There was even a bug that prevented me from saving my game. It was so bad that I couldn't even finish the level due to the game crashing on me twice, while I was waiting to execute the last target. Whenever one goes to a preview event for a game, there's always a little bit of leeway that you can give when it comes to technical issues. It's not the final build, after all, and the game is still in development. But that leeway only goes so far, especially considering that at the time of the press event, this game was a mere month and a half away from release. 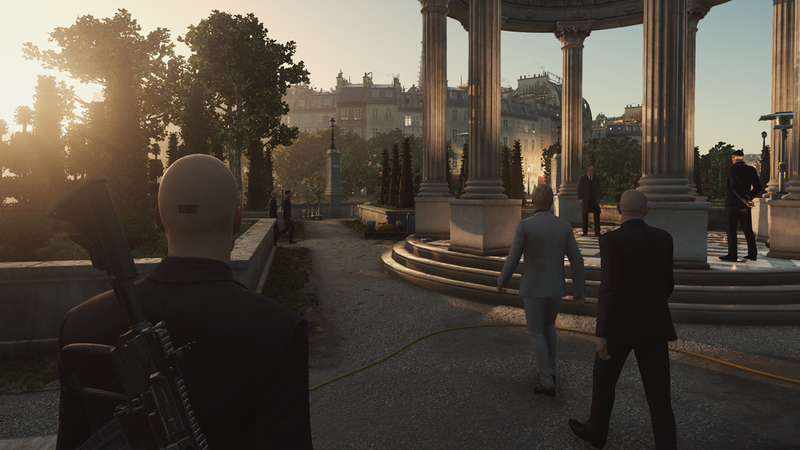 I walked out of my hands-on time with Hitman extremely conflicted, because on the one hand, I absolutely love everything that IO Interactive has done -- gameplay wise -- to bring the series back to its roots. 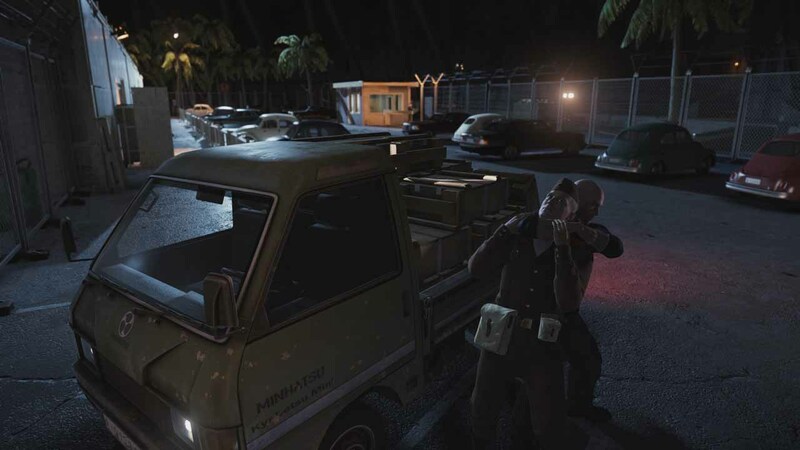 It truly is the culmination of 15 years of Hitman, featuring outstanding open-ended level design and mechanics that are informed by both the successes and short-comings of prior Hitman games. But the state that the preview build was in is extremely worrisome, and that's on top of the concerns raised by the game's episodic structure, which will see the game being released in at least six parts throughout 2016. At the very least, IO Interactive is promising that there will be absolutely no microtransactions, and any potential future content add-ons to this first season of Hitman will be free for those who purchase the full $60 package. 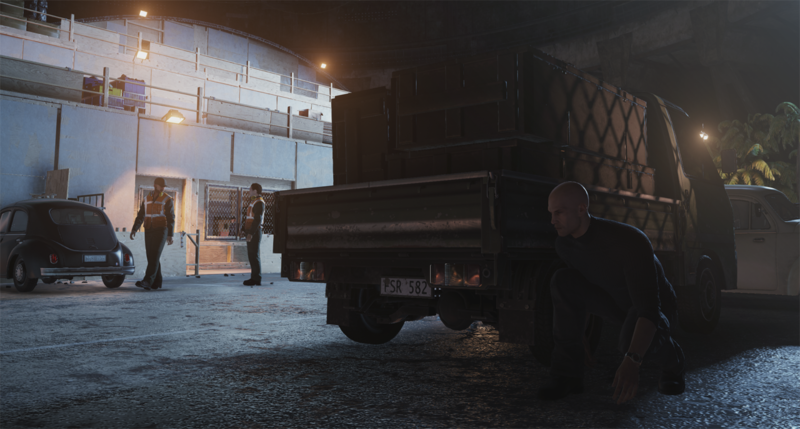 We'll see how it all turns out on March 11, when the first episode of Hitman releases on PC, Xbox One, and PS4, for either $15 for just the first episode, or $60 for the season pass. Future episodes will cost $10 and will be released each month until the season is done.